3 Kgs of gold biscuits were recovered from a man from Mumbai who was moving around suspiciously near Hotel Sagar Gandhi nagar at night. 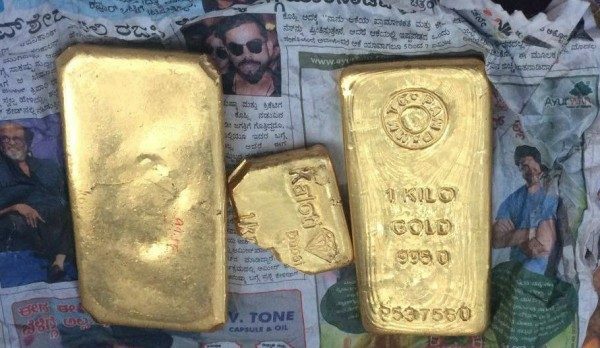 The 3kg gold is worth approximately Rs 95.1 lakhs as per the police. Mohan Devkar, 30, the accused is a resident of Bandra (West), was allegedly illegally transporting the gold. The accused failed to produce relevant documents for the valuables.